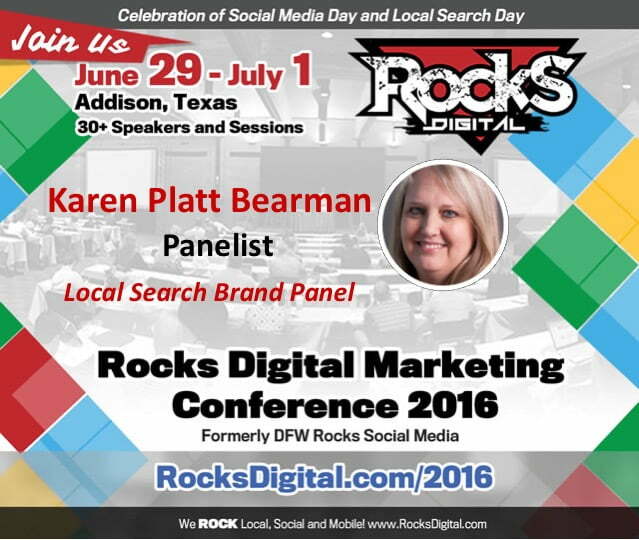 Karen Platt Bearman is Director of Marketing Programs at ReachLocal. 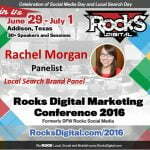 She manages a team that creates and executes marketing strategies for ReachLocal’s National Brands and Reseller channels. ReachLocal digital marketing solutions help bring local customers to national and franchise brands across the U.S. and Canada. With more than 25 years experience in marketing and technology, Karen specializes in demand generation, marketing communications, online advertising and strategies for vertical markets. Before coming to ReachLocal, Karen served in a variety of marketing positions at Entrust, Nortel Networks and Fiserv. Karen has served Vice President of the Richardson Humane Society, an all-volunteer pet rescue organization for more than 10 years. She holds an MBA from Indiana University and a BA from DePauw University. 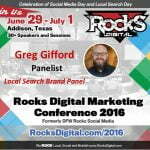 « Greg Gifford Joins the Local Search Day Brand Panel at Rocks Digital 2016!